General Civil Litigation, Premises Liability, Medical Malpractice, Motor Carrier Defense. After graduating from law school and being admitted to practice law in Kentucky, Brad had the honor to serve as a law clerk to the Hon. Will T. Scott for the Kentucky Supreme Court in 2006. 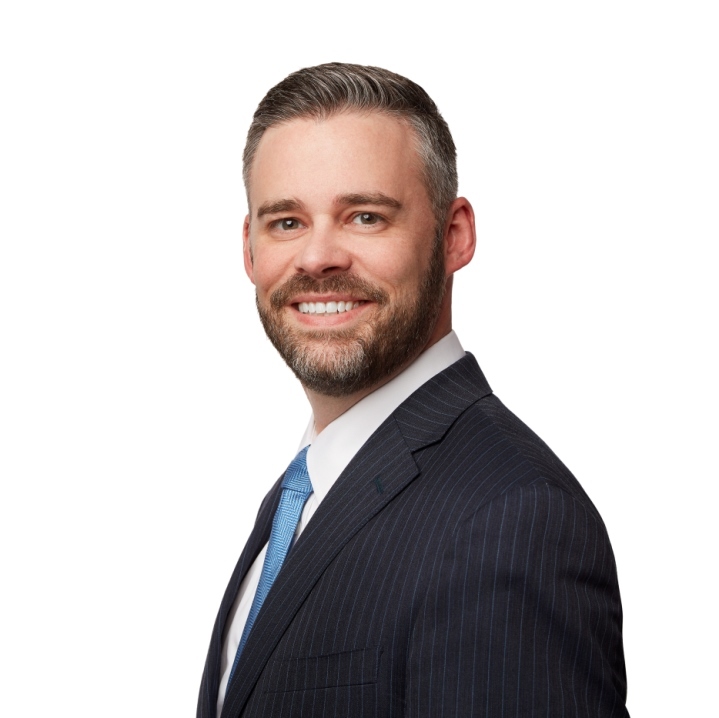 Following his clerkship, Brad began his career in the practice of law working for a firm in Pikeville, Kentucky, handling a variety of cases from personal injury to oil and gas deeds. In 2010, Brad took a position as Assistant Attorney General for the Commonwealth of Kentucky prosecuting offenses in the Medicaid Fraud and Abuse Division. Shortly thereafter, Brad moved to Louisville, Kentucky, where he worked in several personal injury firms and tried numerous cases to verdict over the 6 years he lived and worked in Louisville. Always desiring to return “home” to western Kentucky where he had grown up, Brad joined Boehl Stopher & Graves in Paducah in February 2018. In his spare time, Brad enjoys spending time with his family, attending Ohio Valley Baptist Church, hunting, fishing, and the great outdoors of western Kentucky. Brad is also an avid fan of UK basketball and football. Admitted to practice before all state courts in Kentucky. Admitted to practice before the United States District Court for the Western District of Kentucky, 2011. Admitted to practice before the United States District Court for the Eastern District of Kentucky, 2007.